TALLAHASSEE – Volunteer Florida CEO Chester Spellman today announced that Volunteer Florida has received $19,997,017 in funding to administer 30 Florida AmeriCorps programs for 2015-2016. The funding includes $10,644,214 in federal grants from the Corporation for National and Community Service (CNCS) and $9,352,803 in local match. AmeriCorps members dedicate a year of their life to service, where they gain invaluable job skills to contribute as they enter the workforce. Additionally, Florida’s AmeriCorps members will be eligible for $6,821,926 in college scholarships upon successful completion of their service. Many AmeriCorps members attend college in the area in which they serve, providing a direct investment in Florida’s colleges and universities. 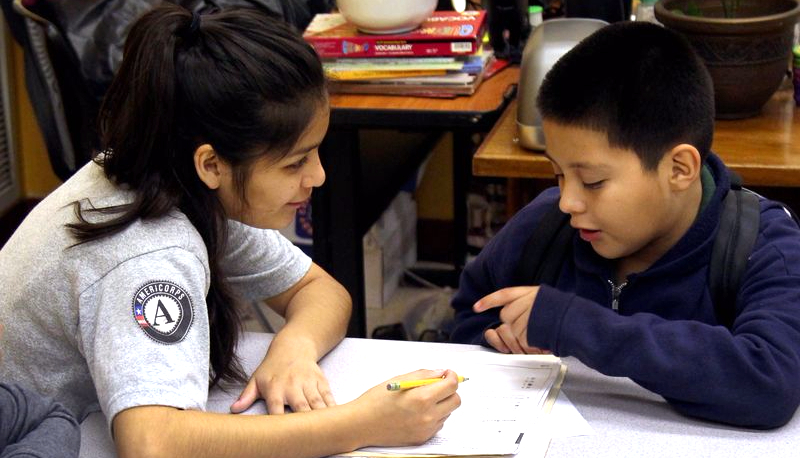 This year, Volunteer Florida is focusing on mentoring and tutoring high-risk students by placing AmeriCorps members directly in schools and nonprofits across the state. 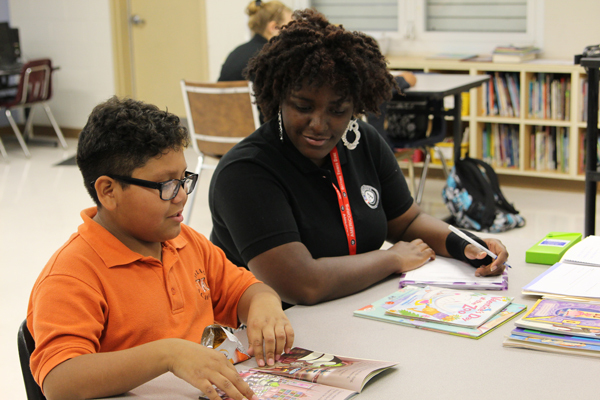 89 percent of Volunteer Florida’s AmeriCorps funding is focused on education, including after-school tutoring, targeted interventions to prevent dropouts, and summer school programming. 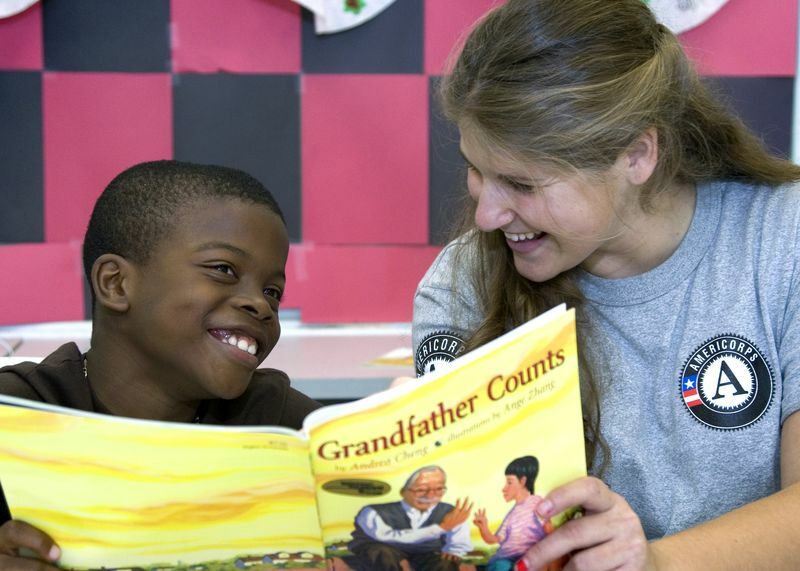 Other AmeriCorps programs administered by Volunteer Florida focus on protecting Florida’s natural resources, disaster services, healthy futures and economic opportunity. To see the list online, please visit this link. Volunteer Florida is the Governor’s lead agency for volunteerism and national service in Florida, administering more than $31.7 million in federal, state, and local funding to deliver high-impact national service and volunteer programs in Florida. Volunteer Florida promotes and encourages volunteerism to meet critical needs across the state. Volunteer Florida also serves as Florida’s lead agency for volunteers and donations before, during, and after disasters. For more information, visit: www.volunteerflorida.org.